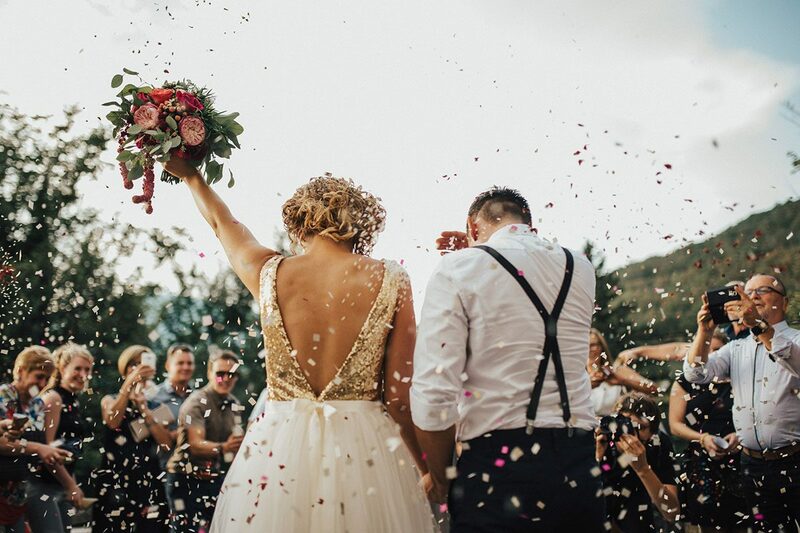 The island of Folegandros is an ideal choice for couples that look for a picturesque location to spend the most important moment of their lives and those first days as newly-weds. 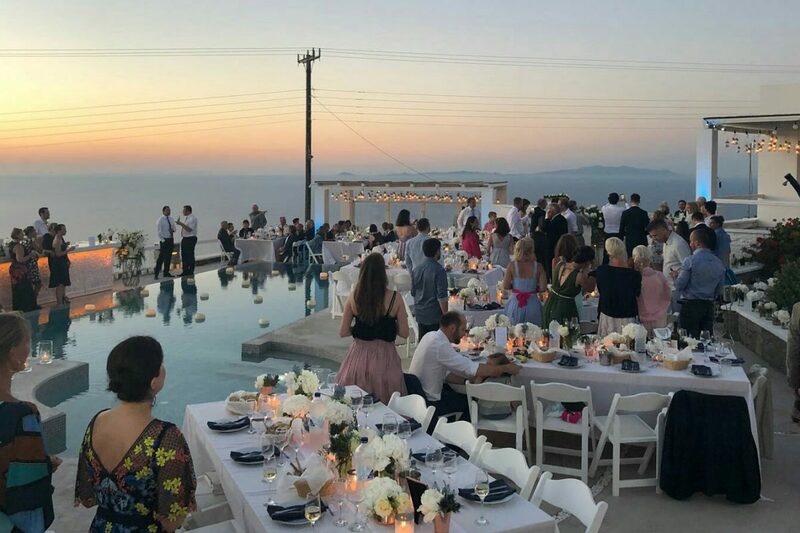 The facilities at Lemon Tree Houses and its consummate services guarantee that your wedding in Folegandros will be, for you and your guests, a lasting memory. Do you want to organize a party or an event in Folegandros? Lemon Tree Houses facilities are ideal and combined with our staff planning assistance can ensure the smooth flow of activities and a perfect outcome for your event.